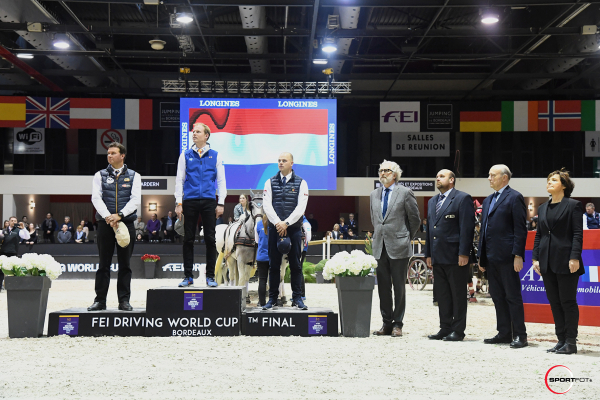 It was the last jumping event of the Jumping International Bordeaux 2019! 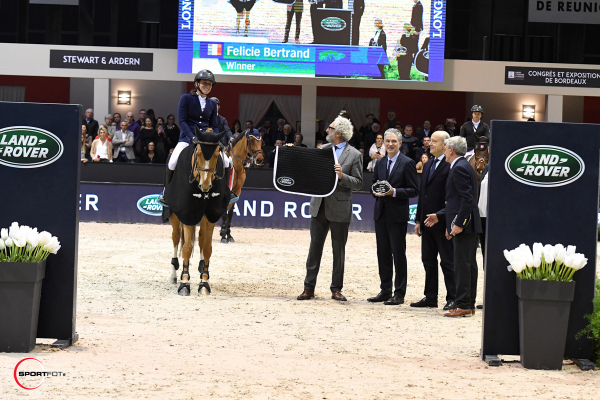 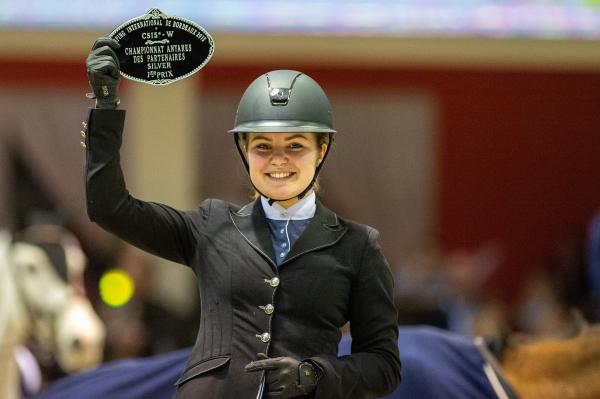 Felicie Bertrand wins the Grand Prix LAND ROVER with Sultane des Ibis. 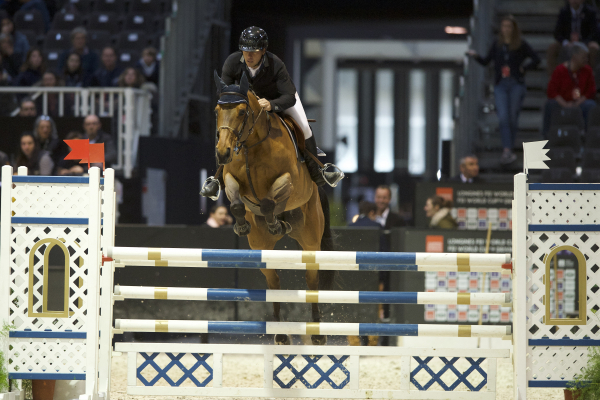 Bertram Allen goes up to him on the second step with GK Casper while Simon Delestre and Chesall Zimequest finish third.